Computer giant Hewlett-Packard is pulling out of the tablet and mobile phone market after poor sales of its products and stiff competition from rivals Apple and Google.The announcement – just a year after the company spent billions acquiring failing mobile maker palm – came as HP said it also plans to sell or spin off its PC division.Together, the moves would take HP out of the consumer market, though it will continue to sell servers and other equipment to business customers. 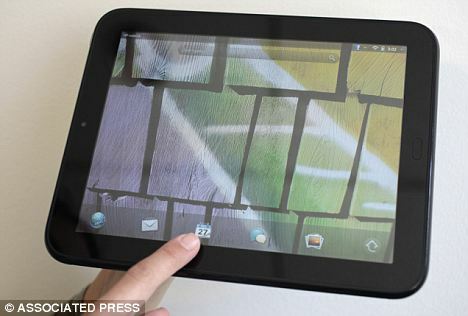 The shock move comes in the wake of alarming news from retailer Best Buy, who according to reports are struggling shift its stock of over 250,000 HP Touchpad tablet.It has only shifted 10 per cent of the stock so far and is reportedly asking HP to take the rest back. 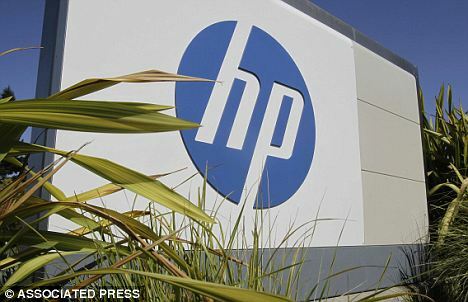 ‘Our TouchPad has not been gaining enough traction in the marketplace,’ said HP CEO Leo Apotheker in a conference call. HP’s mobile device business, which includes the webOS-running smartphones and TouchPad has suffered while rivals Google and Apple have seen roaring sales of their products. This entry was posted on August 19, 2011 by cosmonavigator. It was filed under Pile Up and was tagged with 2011, alternative, august 19 2011, cosmo, cosmo navigator cosmonavigator, cosmonavigator, current events, dailies, Design, funky, funny, gallery, great, Hewlett-Packard ditching tablet, life, Life Style, media, news, nice, opinion, opinion photography, photo, photography, silence, smartphone and computer businesses, thoughts, watch.